Paula Revene – Chorowski & Clary, P.A. 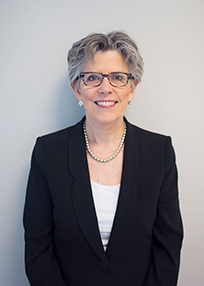 Paula Revene is Of Counsel to Chorowski & Clary, P.A. where she focuses exclusively on Marital and Family Law and Appellate Practice. A native of Camp Hill, Pennsylvania, Ms. Revene earned a Bachelor of Arts degree at Pennsylvania State University in 1974 and a Juris Doctor degree in 1987 at Nova University Shepard Broad Law Center in Fort Lauderdale, FL. 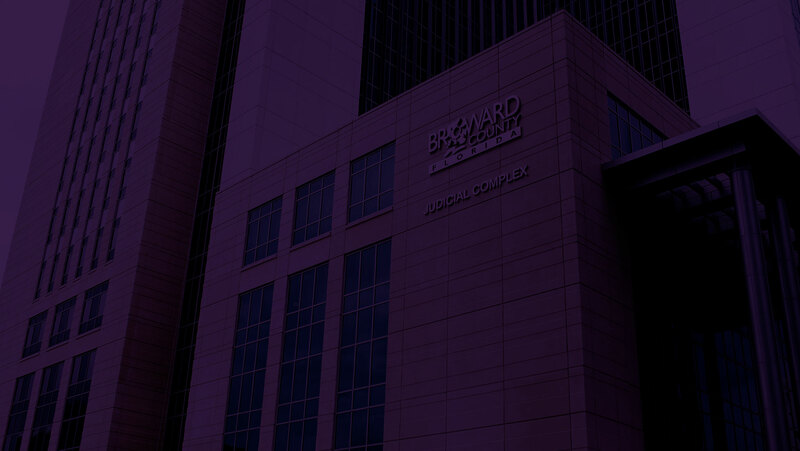 She was admitted to the Florida Bar in 1987 and is AV® rated by Martindale-Hubbell®. Ms. Revene began her legal career as a staff attorney to the Honorable Harry Lee Anstead at Florida’s Fourth District Court of Appeal. She later worked as an associate at Jones Foster Johnston & Stubbs, P.A. in West Palm Beach, FL and at Heinrich, Gordon, Hargrove, Weihe, & James P.A., in Ft. Lauderdale. Prior to joining Chorowski & Clary, P.A. in 2011, Ms. Revene was a board-certified appellate lawyer at Paula Revene, P.A. where she handled appeals primarily involving family law. During her professional career, she has taught legal research and writing to law students as an Assistant Professor in the Legal Writing Department of St. Thomas University School of Law in Miami, FL from 2006 to 2011. She also taught legal research to paralegal students at Florida Atlantic University in Boca Raton, FL. Ms. Revene is a member of both the Family Law Section and the Appellate Practice Section of the Florida Bar. She has served as a member of the 17th Judicial Circuit Grievance Committee and also was a board member and Board President of a nonprofit agency in Broward County for troubled youth. Nova Southeastern University, Class of 1986, J.D.